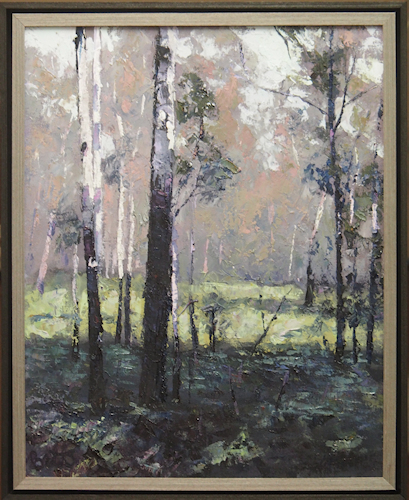 Keith Betts has, for many years, concentrated on works depicting the bushland in and around the Sydney area. More recently he has shifted his focus to the heart of Sydney, discovering (or rediscovering) the brilliance of Sydney Harbour, seen both from the waters and the foreshore. 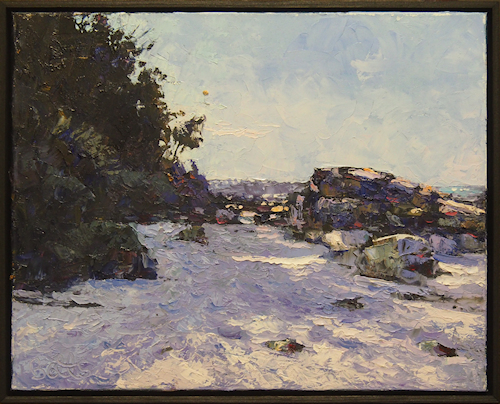 Paintings have been awarded in regional and city exhibitions and are represented in Australian and overseas collections. Keith has won much recognition for his portrait and landscape artwork, including winning the Waterbrook Trendsetter Travel Prize for 2010, twice a finalist in the Doug Moran National Portrait Prize, a finalist in the Black Swan Portrait prize in 2012, a finalist in the Mosman Art Prize, and in the 2014 Glencore Percival Portrait Prize in Townsville he had two portraits as finalists. 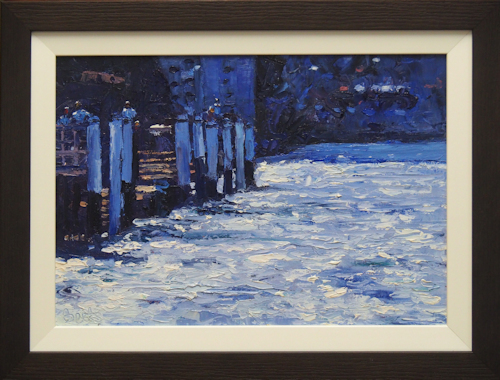 He has won numerous other prizes and awards in Sydney and throughout NSW for landscape painting and draftsmanship.